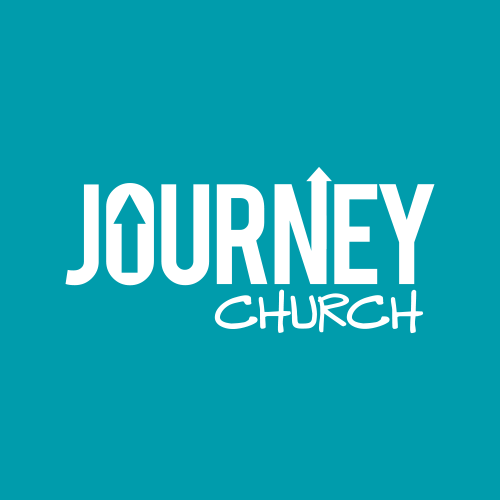 Journey Communities are spiritual families that gather regularly to learn to practice the ways of Jesus together. Each community has its own unique identity with location and focus. Check out our groups and find one that fits you! Discipleship: Learning to practice the ways of Jesus. We want to model our lives by what we observe in the life of Jesus. Jesus discipled others through multiple environments. We express this at Journey Church through our Worship Gatherings, which are composed of Journey Communities, which are composed of Life Groups. a few people helping each other learn the practice of hearing and responding to God. Share what you have heard from God. Share what you have learned from Scripture this past week. Share how you can obey what you have encountered in the Scripture. Spend time confessing sin to God and one another (James 5:16, 1 John 1:9). After sin has been confessed, spend time reminding yourself and one another of the grace you have received in Jesus, cultivating a heart of gratitude. 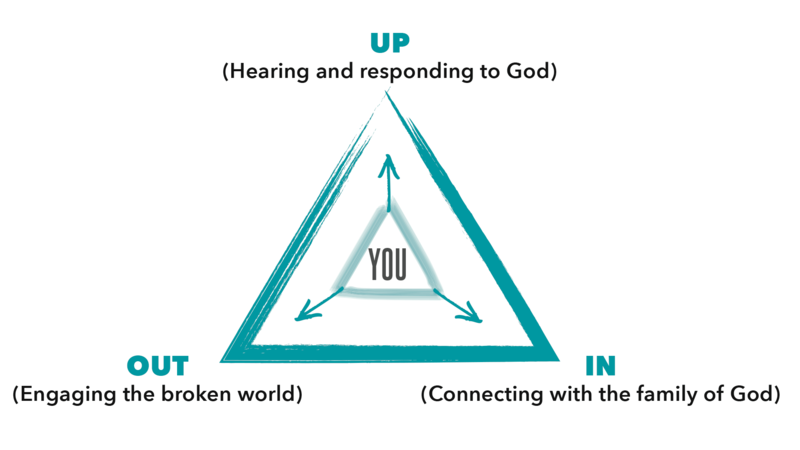 Plan opportunities to share the Good News of Jesus (in word or action) in the coming week. Share how your relationships and spiritual conversations have gone with your non-believing friends. Share how you plan to weave these friends into your community, then pray for your friends by name.